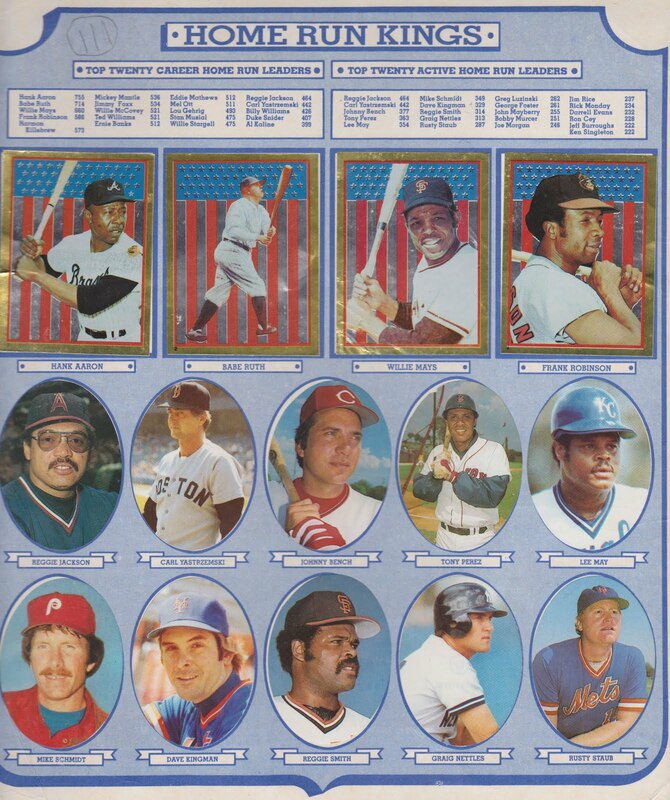 Here's a stroll back to my childhood with the 1983 Topps Baseball Sticker Album (the one with California Angel Reggie Jackson on the cover).1 I never did finish getting all the stickers pasted into my album. I was pleased to get the Home Run Kings page (pictured above) finished. But, on the other hand, I wasn't too heartbroken that I only had two of the eight stickers for the Milwaukee Brewers page. The stickers came in packs of six for a quarter. Diaz, you might remember, died at age 37 in November 1990 while attempting to adjust a satellite dish on the room of his home in Venezuela. The other Phillies on the page include the usual suspects -- Steve Carlton, Mike Schmidt, Manny Trillo, Gary Matthews2 and Pete Rose. And then, somewhat inexplicably, there is Sid Monge. 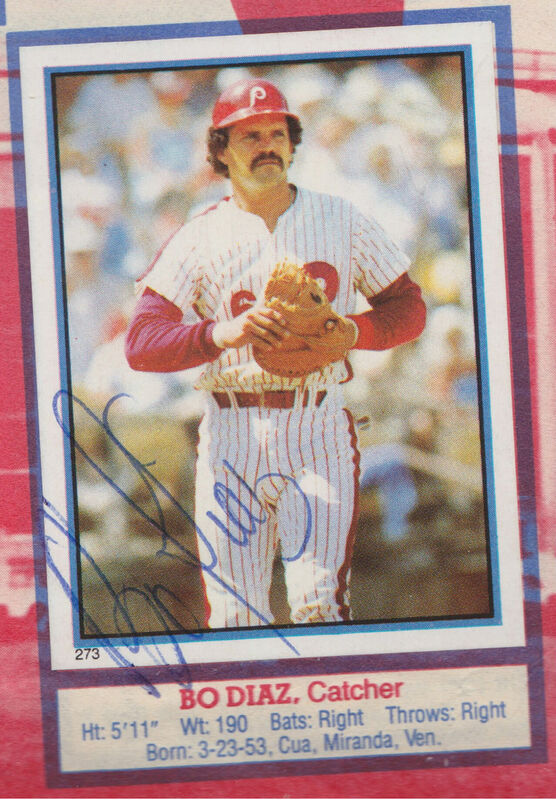 It's York County native and Red Lion High School graduate Butch Wynegar, from his days with the New York Yankees. 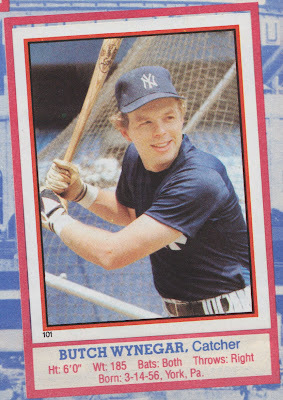 Wynegar was entering his second of five seasons with the Bronx Bombers in 1983. At the back of the book were pages for the "Stars of the Future" in the American League and National League. It's fun to look back in retrospect and see the hits and misses. The National League future stars were mostly misses, with the likes of Terry Francona, Brian Giles, David Green, Atlee Hammaker and Bill Laskey. 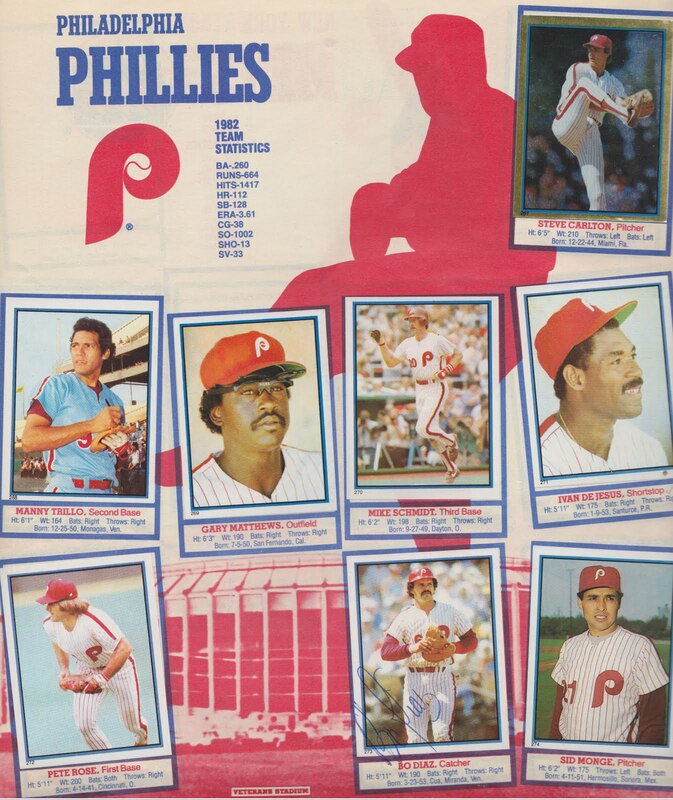 They did do well with a trio of National League second basemen, though -- Ryne Sandberg, Johnny Ray and Steve Sax. 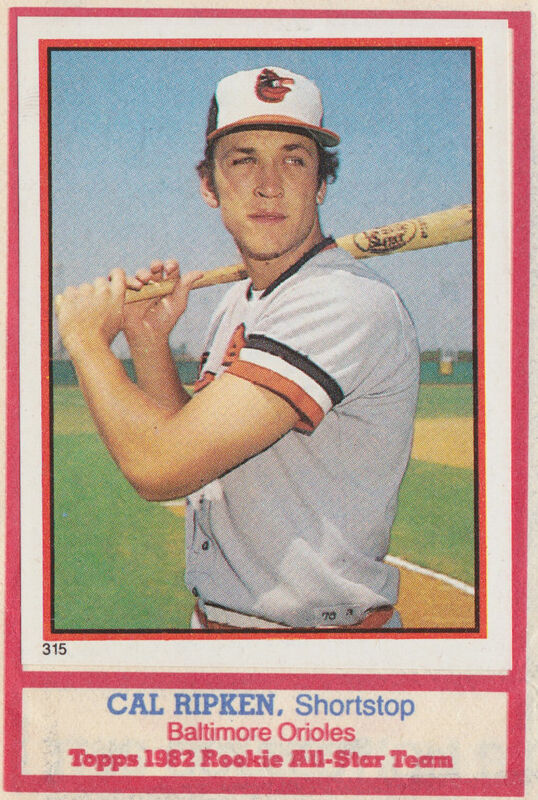 Little did I know that I would go from collecting baseball stickers in the summer of 1983 to editing a book about Cal Ripken Jr. for the York Daily Record 18 years later. 1. These books are not scarce. Here's an eBay offer for 32 blank 1983 albums for just $4.99 plus shipping. I have no idea what you would do with them. 2. My daughter saw that picture and said, "He used to be a player?" 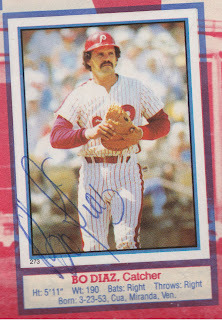 She knows Gary "Sarge" Matthews now by his color commentary on Phillies broadcasts. Too bad you didn't have the Brewers. That 1982 team was loaded with 3 Hall of Famers (Yount, Molitor, Fingers)!